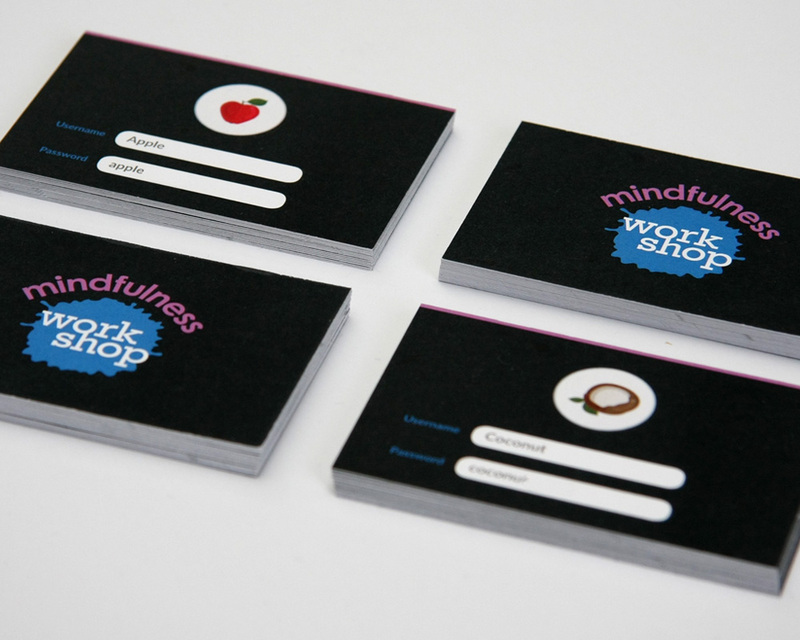 The Mindfulness Workshop is a project run by One Day Creative, a company that connects children and learning with creativity and imagination. 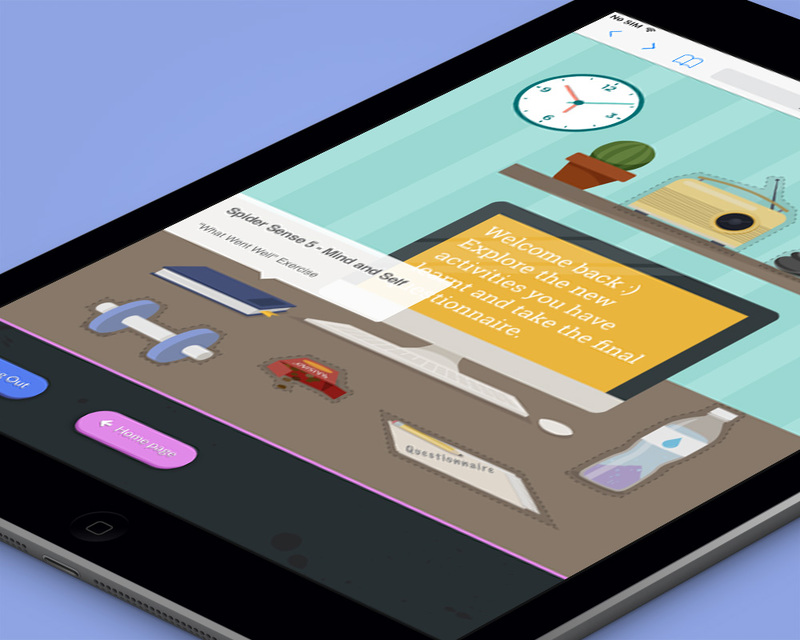 I was asked to design and develop a web platform to help children manage their thoughts and stress levels through a series of online games, questionnaires and exercises. The platform would then report on their emotional state, helping teachers understand each child’s specific needs. Because the target audience was 8 – 10 year old children, I wanted the branding and functionality of the site to be attractive and fun. I came up with a paint splat logo, drawn in Illustrator which successfully represents the creative nature of the project. Using WordPress to build the web platform, I made it so the children could have their own profiles and access the workshop’s content easily in an engaging way. Captivate was used to create a simple game which serves as a reminder for what objects children needed to bring to their next session. The feedback for the project was extremely positive resulting in several other schools getting on board. The children found the comic style illustrations easy to follow and remember, allowing them to do the exercises in their own time.